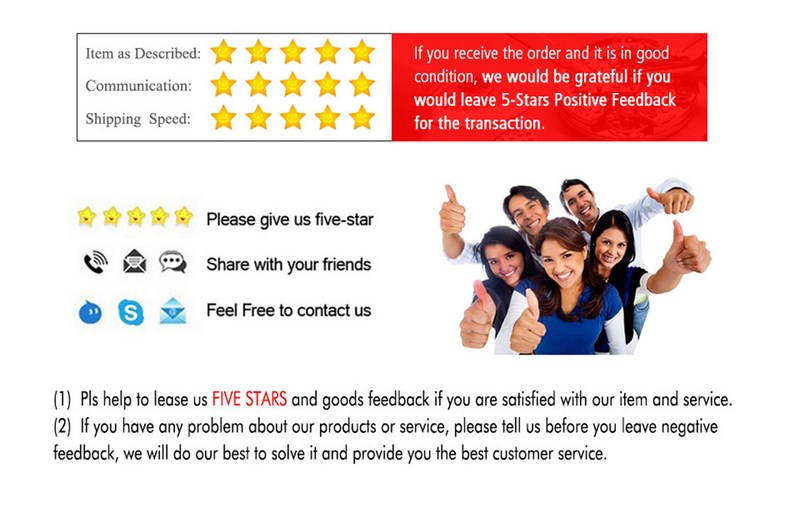 We send to buyer via DHL express delivery.If the item is held on by customhouse, we will give you full refund. 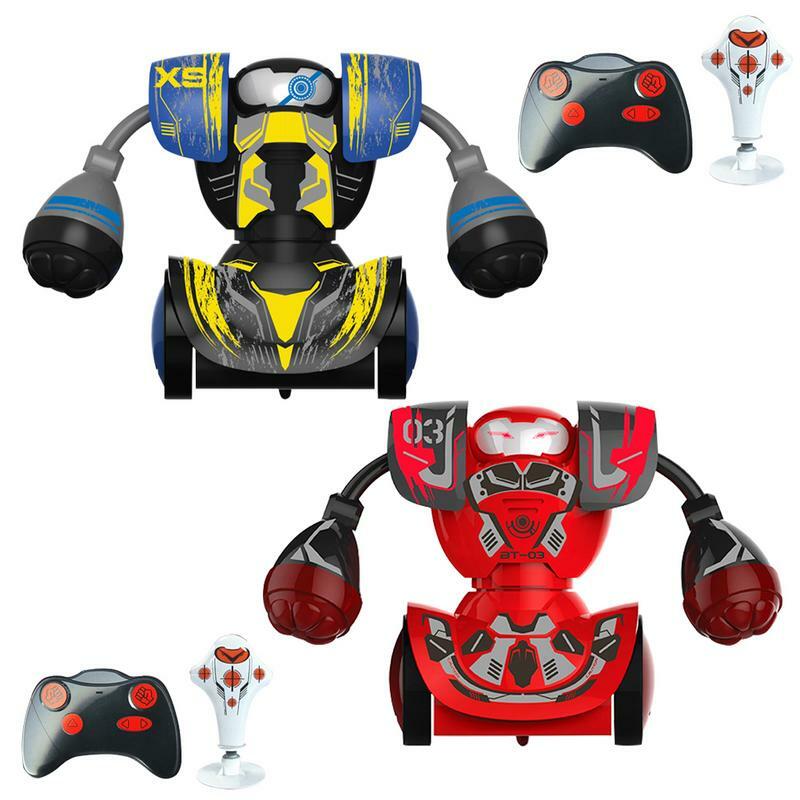 * We sell Original Chinese Version(CN Plug, other EU/US/UK or other version, we will free send suitable adapter to you, that you can normal use the vacuum. 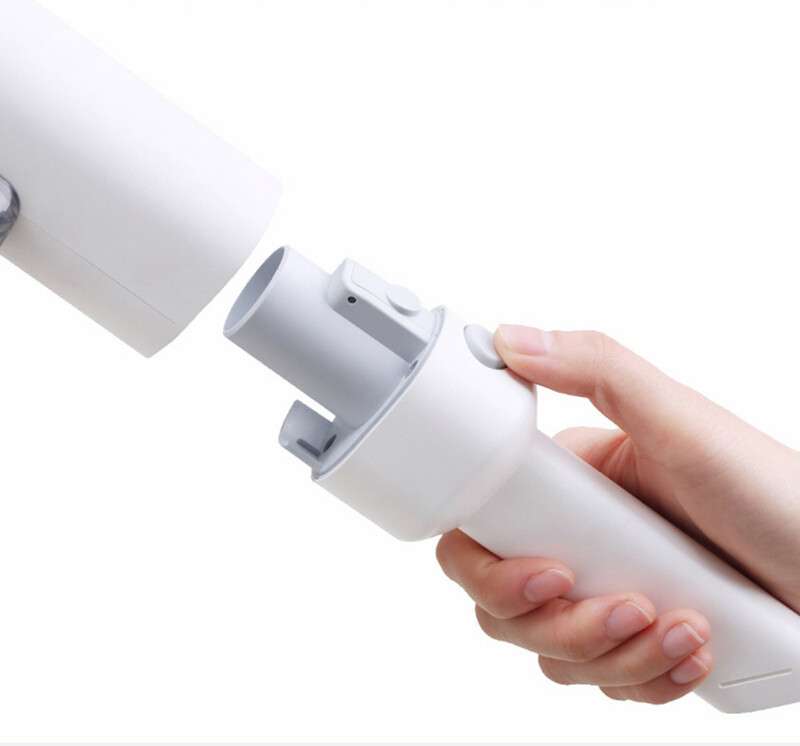 The 270-degree handle design, the hand-held part is also a wind tunnel, integrated with the fuselage, can be pushed to bring a comfortable grip. White and gray color matching in the eyes of designers and artists represent high fashion, fashion and classics. With a simple and elegant aesthetic design, create an attitude that is eager for a simple life. 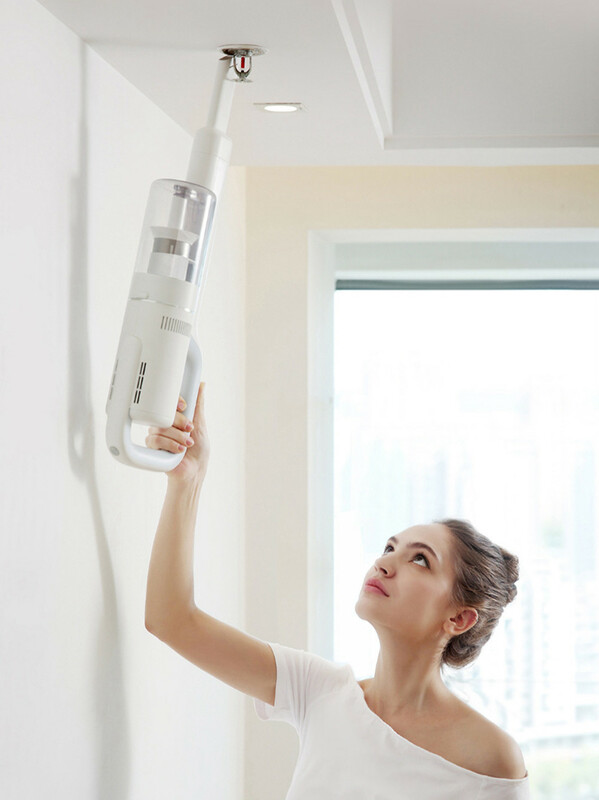 The rotating brushless digital motor with a speed of up to 80,000, the power of the whole machine is up to 300W, and the effective suction power reaches 80W, which provides long-lasting strong power for the vacuum cleaner. 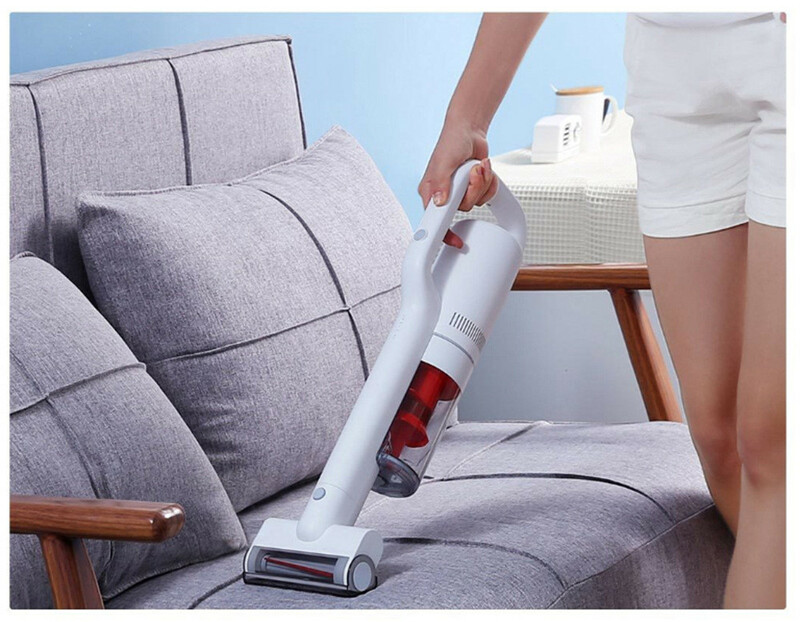 Excellent and reliable engineering design ensures long-term stable operation of the vacuum cleaner, and strong suction absorbs dust continuously. 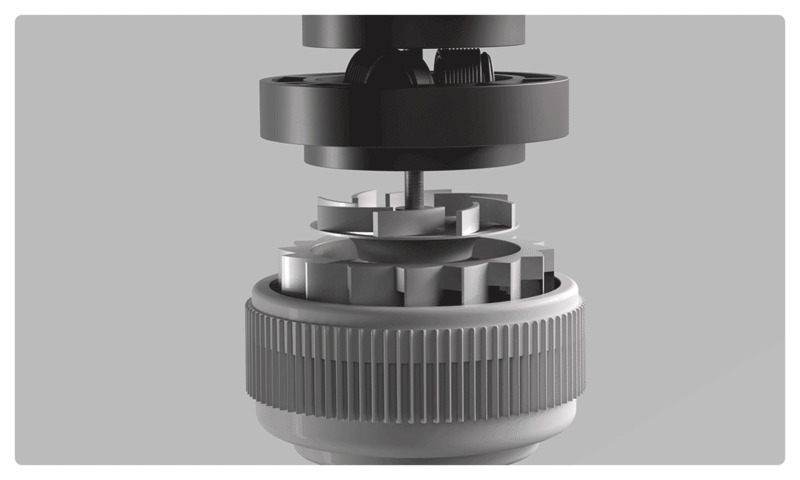 The flat surface of the large roller has nowhere to wrap the hair. 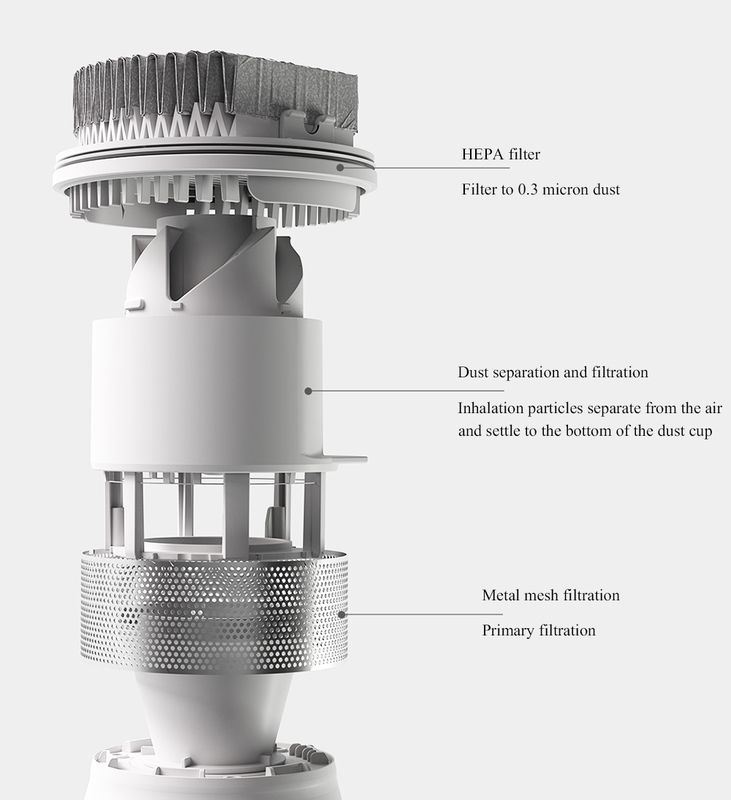 Under the huge airflow inertia, the hair can\'t be entangled and has been sucked into the dust cup. 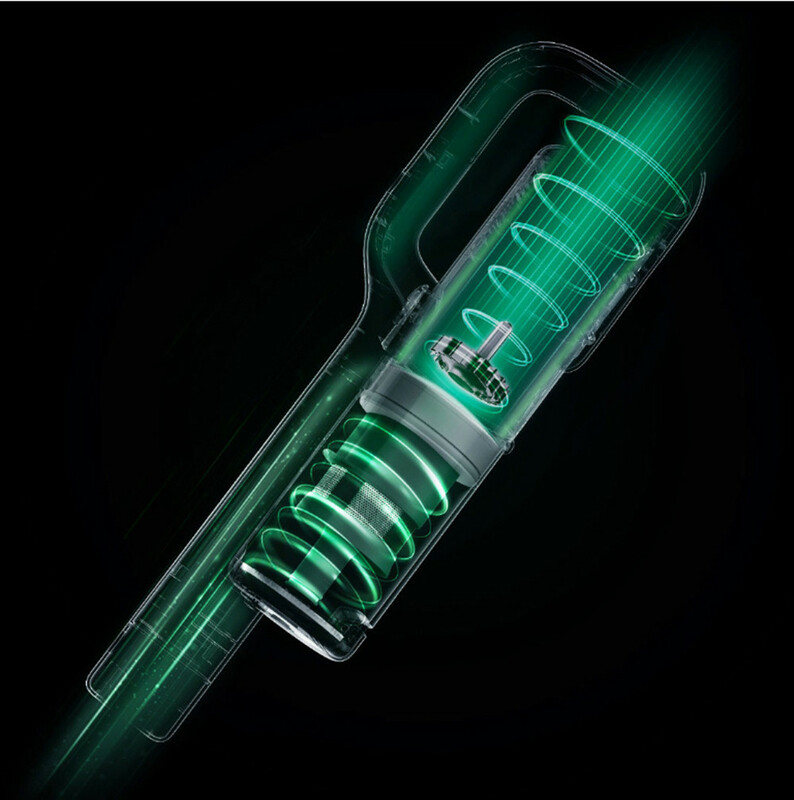 The innovative comb design can effectively reduce hair entanglement when it is rotated rapidly. 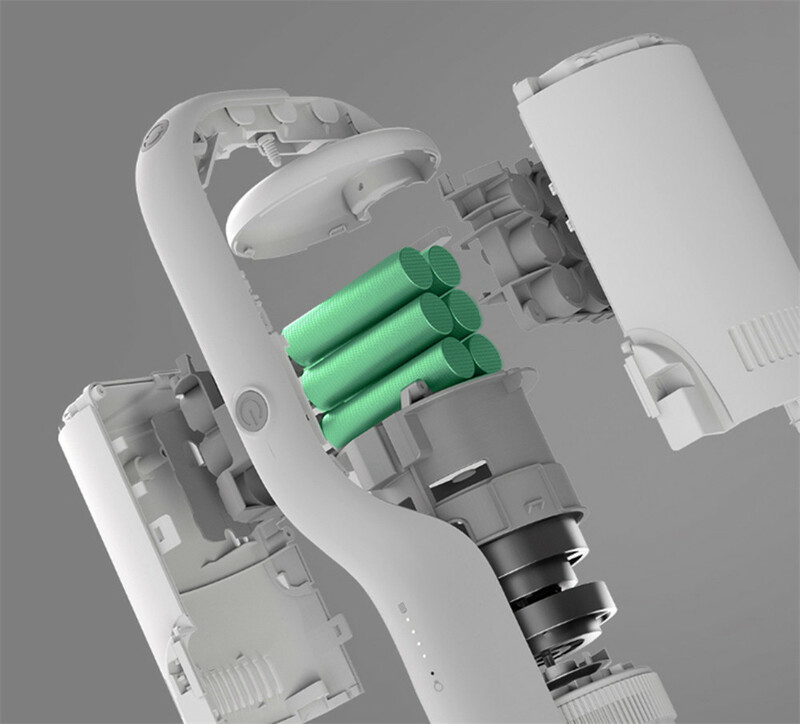 Six high-powered power supplies can be quickly recharged in just 2.5 hours. The performance is safe and durable. 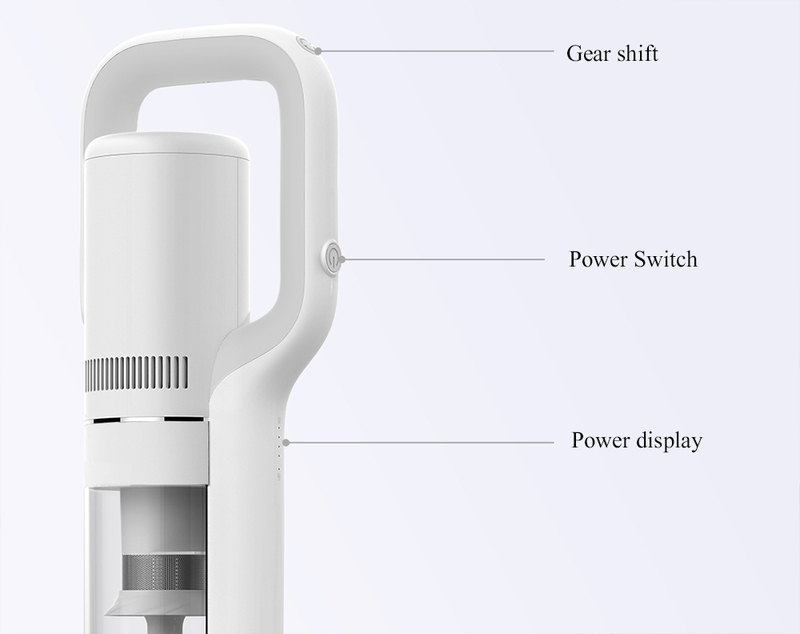 The longest battery life in the standard gear position is about 40 minutes, which can realize small-sized cleaning. 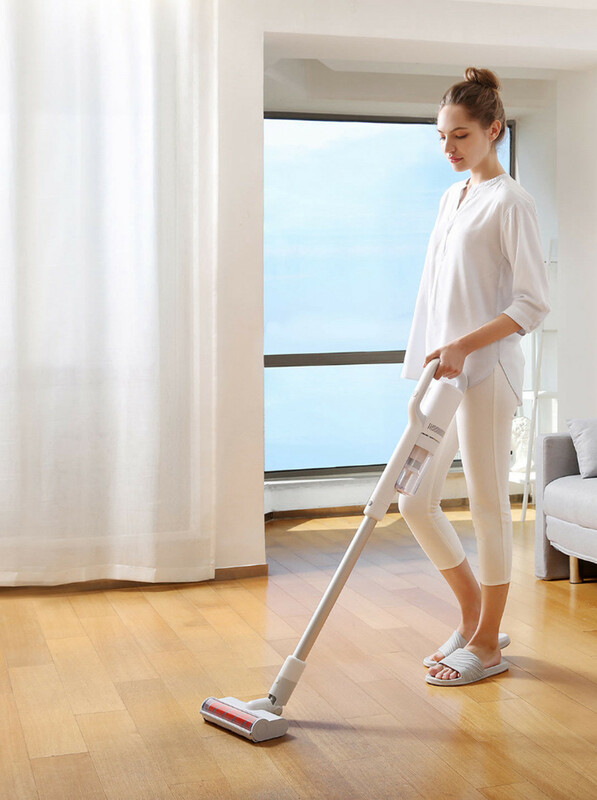 It can provide 10 minutes of super suction under the enhanced gear position and deep cleaning for the spacing task. 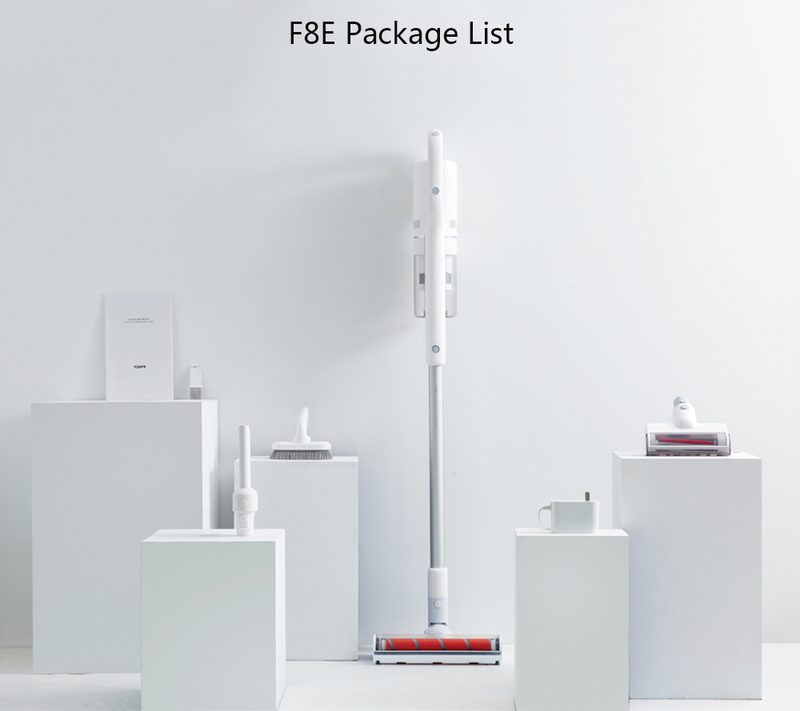 Multiple purification system, effectively filter dust particles, avoid clogging and maintain long-term suction, from initial interception of hair, debris to high-efficiency filter dust allergens, heavy purification, deep protection. 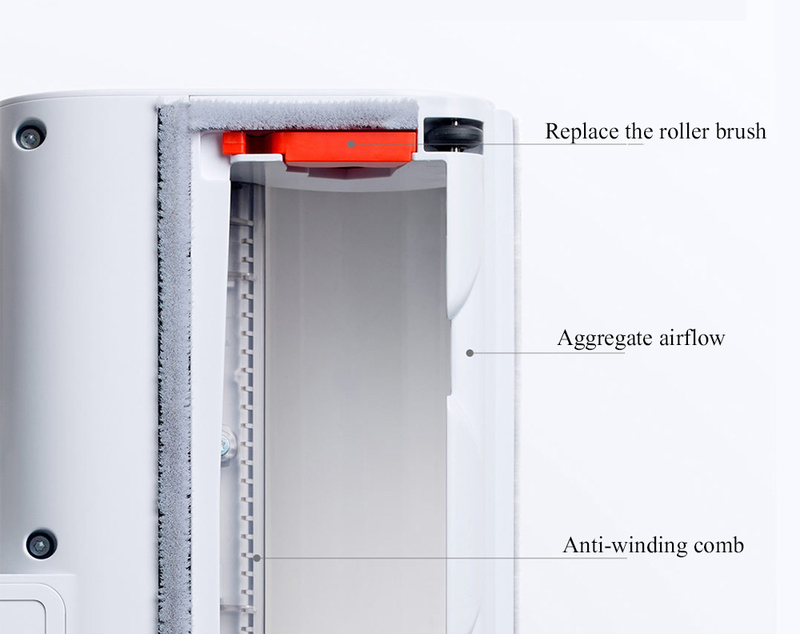 Effectively adsorbs 0.3 micron fine particles, the purification rate reaches 99%, discharges clean air, avoids secondary pollution, and creates a clean and healthy home environment for you. 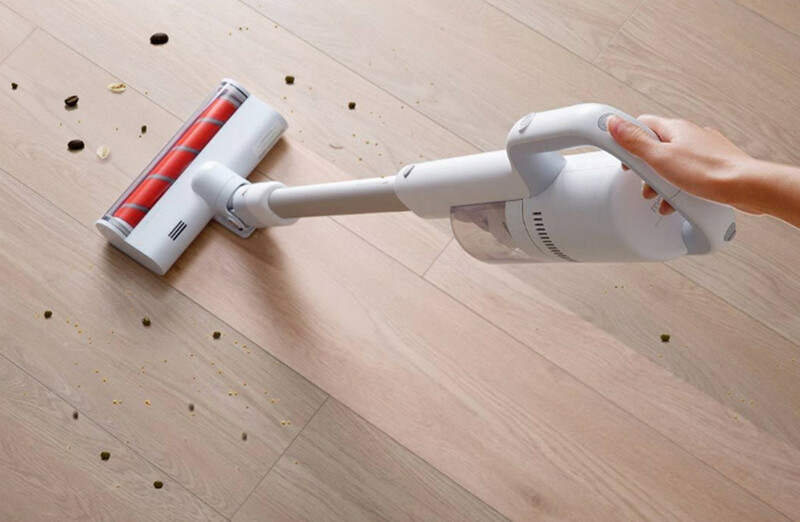 The closed cavity is completely brushed to enhance the grip and enhance the vacuum to absorb more ground dust. 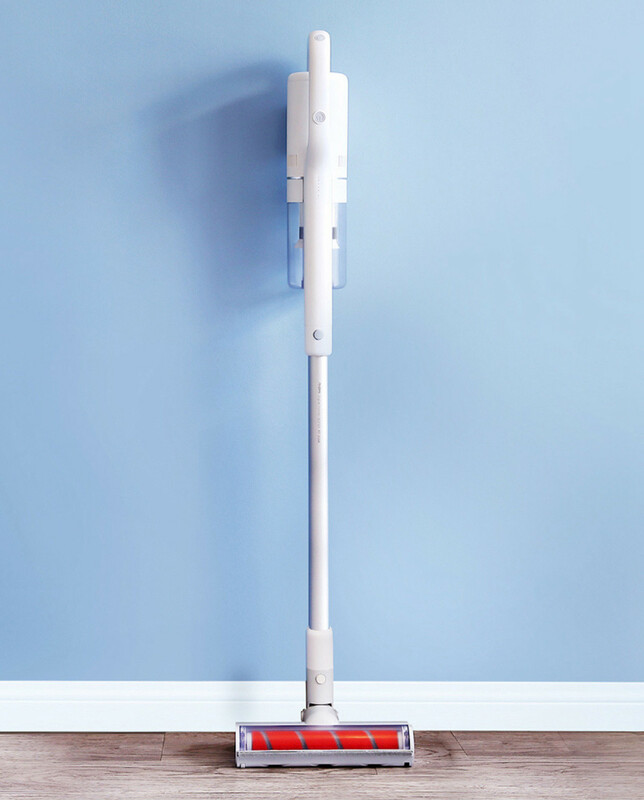 Built-in soft velvet roller brush, designed for wood flooring and floor tiles. 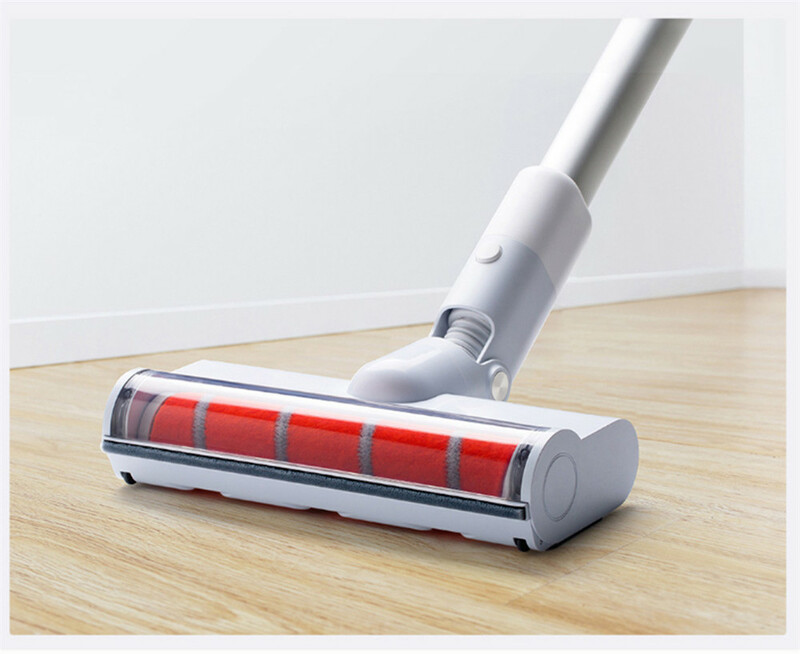 Soft fibers also provide a polished finish when cleaning wooden floors. 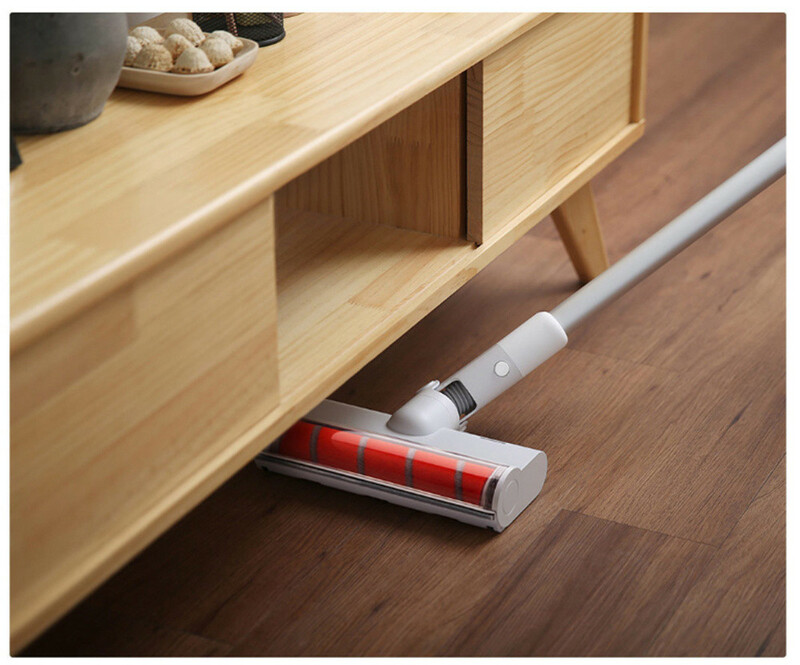 If the home is mostly carpet floor, you can also purchase a carbon fiber roller brush. 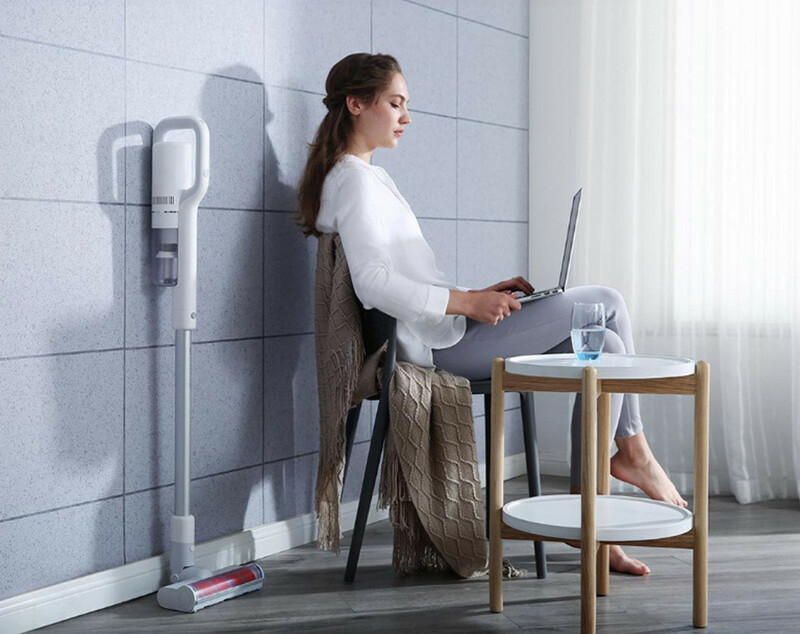 The small-sized apartment has many corners and gaps that are difficult to clean. 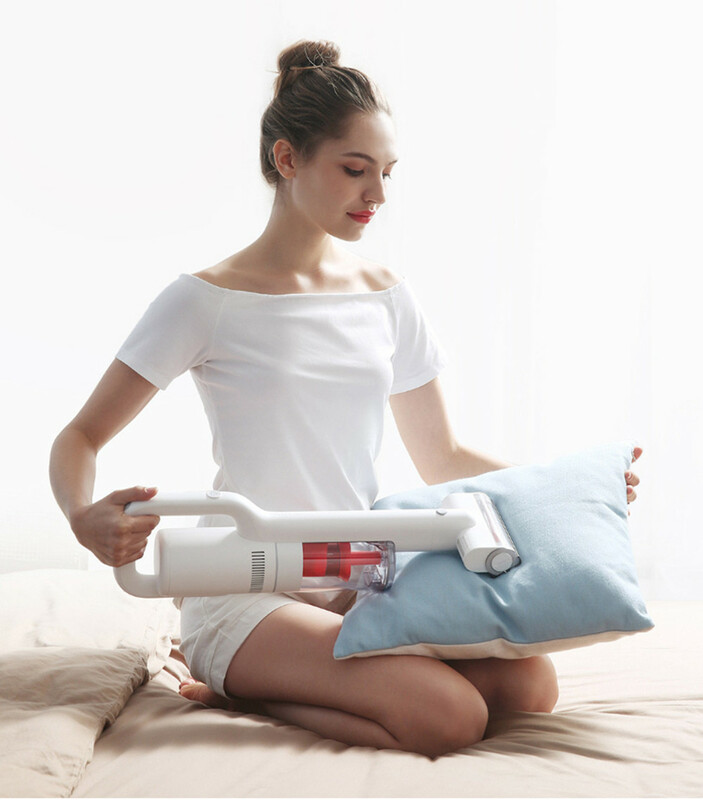 The Ruimi F8E has a multi-angle flexible rotating brush, which can penetrate into the sofa, the bottom of the bed and other small spaces of furniture, leaving no sanitary corners. 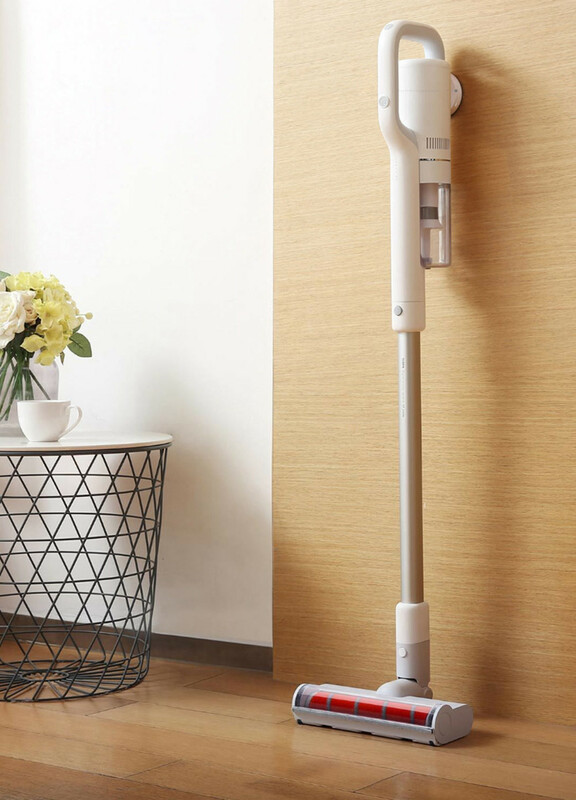 The magnetic bracket can be fixed on the wall surface, and the wall side suction charging card slot can fix the charging at the same time, and can eliminate the winding of the power cable, and combine the storage and charging into one, saving space and being used at will.